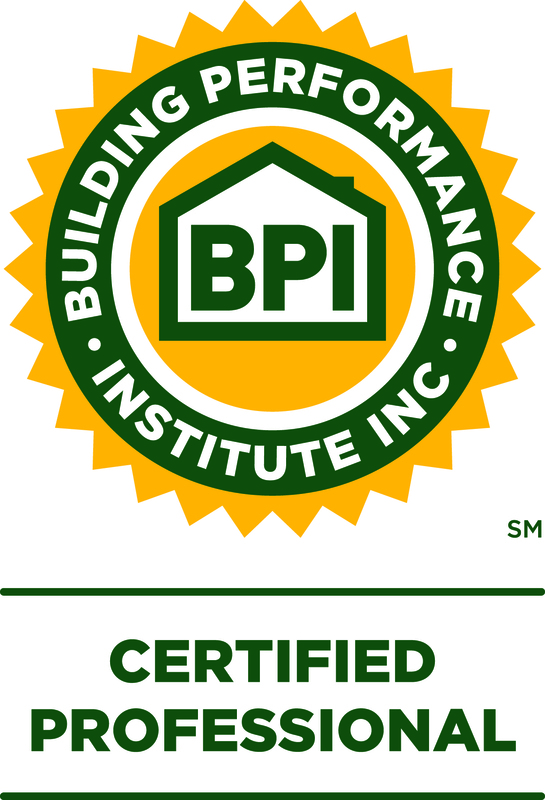 The Building Performance Institute (BPI) is the nation's premier credentialing, quality assurance, and standard-setting organization for home performance professionals. It is also the industry's resource for building science technology that sets criteria for assessing and improving the energy performance of homes. Their comprehensive courses and certifications are the standard that home performance contractors are committed to continuing this training. 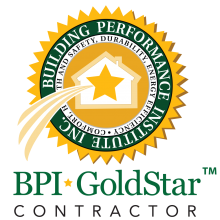 Triple H Home Efficiency Experts is proud to hold the highest certification for a company as a BPI GoldStar Accredited Contractor. The GoldStar status means that we are committed to your home performance and train our technicians to meet BPI certification standards. Building Analyst: Our certified building analysts are trained to assess your home's performance as a system. They conduct comprehensive audits to test for air leakage, poor insulation, leaky ducts and other instances in which your home is wasting your energy dollars. Envelope Professional: Our certified envelope professional concentrates on the outside shell of your home (walls, basement and attic) to identify areas where heat loss can be sealed and insulated. Heating Professional: This certification focuses on all the components to make up your heating system. Heating professionals are trained to make sure your furnace or boiler is performing efficiently. A/C & Heat Pump: This certification measures expertise in air conditioning and heat pumps to make sure that they are cooling/heating your home efficiently and effectively. 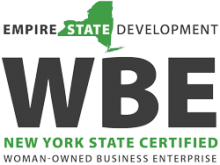 The Division of Minority and Women's Business Development certifies women-owned and minority-owned businesses throughout New York. The mission of the Division is to promote equal economic opportunities and eliminate barriers. Triple H Home Efficiency Experts is a proud woman-owned business! 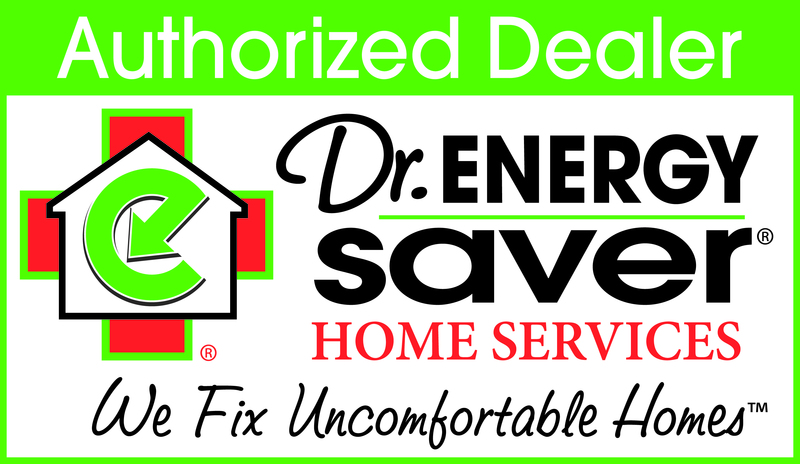 As an authorized Dr. Energy Saver (DES) dealer we are a member of the largest network of home energy contractors in the United States. We were trained and certified at the Dr. Energy Saver National Energy Training Center. We have access to ongoing professional training and proprietary industry-leading products. At Triple H Home Efficiency Experts, we are committed to keeping you safe. 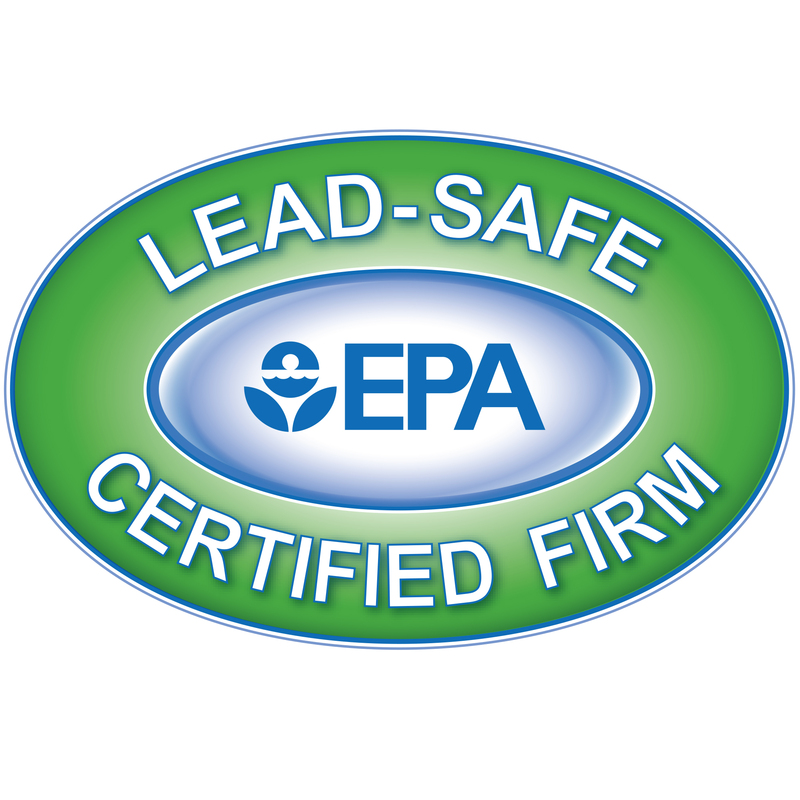 That is why our team is certified as a lead-safe renovation contractor by the EPA. Our team is trained to perform renovation and repair projects that will keep you and your family safe from lead. The Long Island Green Homes Initiative is a non-profit partnership of Long Island Towns, a community-based organization, and the Molloy College. The initiative is funded with a community outreach grant awarded by the New York State Energy Research and Development Authority (NYSERDA) in order to help Long Islanders improve their homes and use energy more efficiently in their everyday lives. Only offered by Suffolk County's Bureau of Licensing, this certification ensures that home energy audits are performed by a trained professional certified by BPI. Triple H Home Efficiency Experts is pleased to comply with this added consumer protection in Suffolk County. 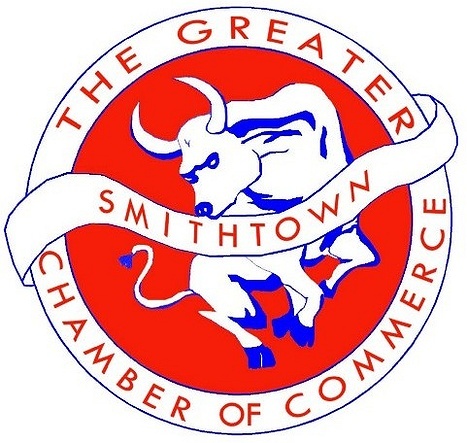 The Greater Smithtown Chamber of Commerce provides membership to professionals who share a collective goal to improve the Greater Smithtown area. 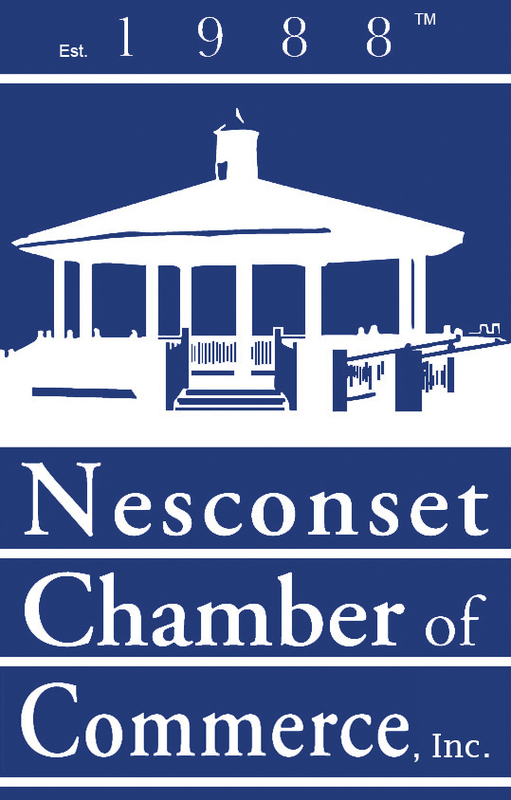 The Nesconset Chamber of Commerce is a group of business professionals and civic community members who work together to improve business awareness and boost community involvement in Nesconset. St. James Chamber of Commerce a collective effort by local businesses to promote an environment that fosters business, economic success and enhances the St. James community. 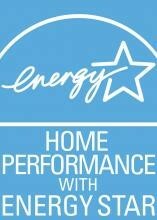 As a partner contractor for Home Performance with ENERGY STAR, we are able to offer comprehensive, holistic solutions for energy efficiency, safety and comfort problems in residential buildings. This program is jointly administered by ENERGY STAR, the world standard for energy-efficient products, and the U.S. EPA (Environmental Protection Agency). Whether you have an inefficient heating system or ineffective insulation, our team uses Home Performance with ENERGY STAR principles to find the best solutions for your home, that are designed to boost comfort and save money.